Lucy is the senior veterinary surgeon for the Guildford hub of Pet Doctors. She graduated from the Royal Veterinary College in 2010 and has been working at Pet Doctors since 2013. 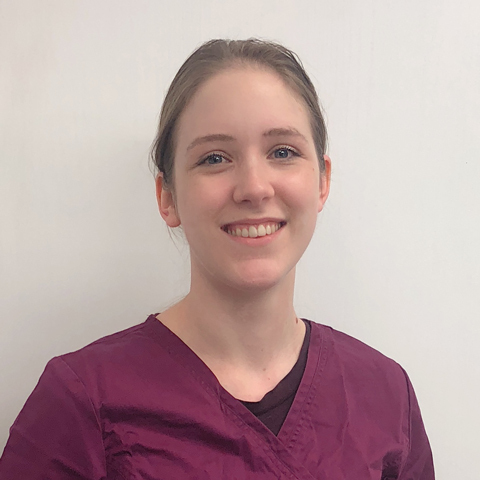 Lucy has a particular interest in cardiology and is currently studying for a RCVS certificate in this area. She also enjoys soft tissue surgery. When not at work Lucy enjoys reading, swimming and singing with Guildford Choral Society.